Though many people are familiar with the concept of chakra, not everyone understands what it is and how it works. There are many misconceptions about this concept and some even mistake auras and chakras for each other. Here are some of the questions newcomers have regarding the chakra energy system. The answers to these questions might give you a brief idea of what is the chakra system. The word “chakra” means spinning wheel in Sanskrit and that’s what chakras are. These wheels are located at specific parts of your body and have specific colors. People who have the perception and ability to see chakras, can understand it more clearly when they look from the side of the human body, and from the side, they look like moving conical rings of bright energy. The only way to clearly see the wheel forms would be from the top of a person’s head. How Many Chakras Do Humans Have? There are seven primary chakras and twenty one minor chakras. The seven chakras are more commonly recognized and accepted while the twenty one are usually only known to people who delve deep into the concept of chakra. There might be hundreds of small chakras scattered in and around the body because this theory isn’t as widely accepted as others. Do Only Humans have Chakra? Animals have the chakra energy system as well, though not as many as humans do. Animals are known to have up to three chakras based on their size and anatomy. What are the Seven Chakra and their Colors? Orange – Svadhisthana, also known as sacral chakra. Red – Muladhara, also known as root chakra. The crown chakra has significant importance and hovers slightly above the body and connects to the spiritual plain. By learning more about the crown chakra meaning, you will learn more about the fundamentals of the other chakras. You will notice that these colors correspond to aura colors and that that’s not a coincidence. 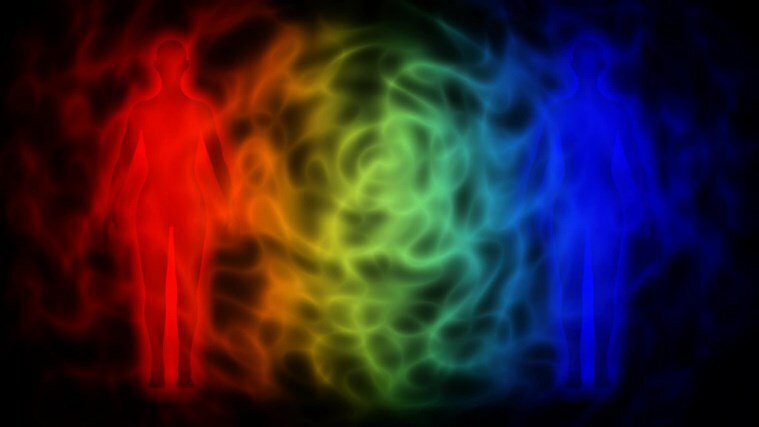 What is the Connection Between Aura and Chakra? The chakra energy system is deeply connected to the aura and the two interact with one another regularly. The aura is simply energy that escapes the chakra system and spreads out of the body. The chakra system will circulate your physical and spiritual energy within the body but some of it can leak outside and form an aura and reading an aura can tell you a lot about the health and state of the chakra system. The chakra energy system is more complex and more deeply studied than many people realize. The answers to these questions barely scratch the surface of this ancient concept.